Conversion rates are a great yard stick to measure the success of a marketing campaign and website. If you have high conversion rates, everything will be in place and will work beautifully. If you have low conversion rates, it means your marketing campaign and website have problems that need to be addressed. There are several improvements you can make in your website to improve the optimization rates and here are some suggestions that actually work. Low conversion rates happen for a variety of reasons; so it’s important to pin them down and come up with reasonable solutions for them. Before you start working on the optimizations, do a thorough audit of your website. You need to understand which areas turn your audience away from you, and optimize them. A great way to determine this is through a heat map. You can compare the results of the heat map with your Analytics reports and figure out the problem areas. Heat maps will also show you the best locations for CTA buttons, forms, and headlines; and that can be very useful when you update or optimize your website. You should also study the sales funnel, which will tell you where you lose most of your prospects. The average abandoned cart rate stands at about 67%, which is quite high. Your prospects make it through the conversion funnel right to the last step before they turn away and abandon their carts. This doesn’t just diminish your revenue, it increases your expenses. It costs some money to bring prospects to that level in the conversion funnel so you need to minimize the likelihood of abandoned carts as much as you can. You can do this if you optimize your shopping cart and keep it as distraction-free and quick as possible. Most business owners and marketers optimize the ads, landing pages, the homepage and website, but fail to optimize the shopping cart. 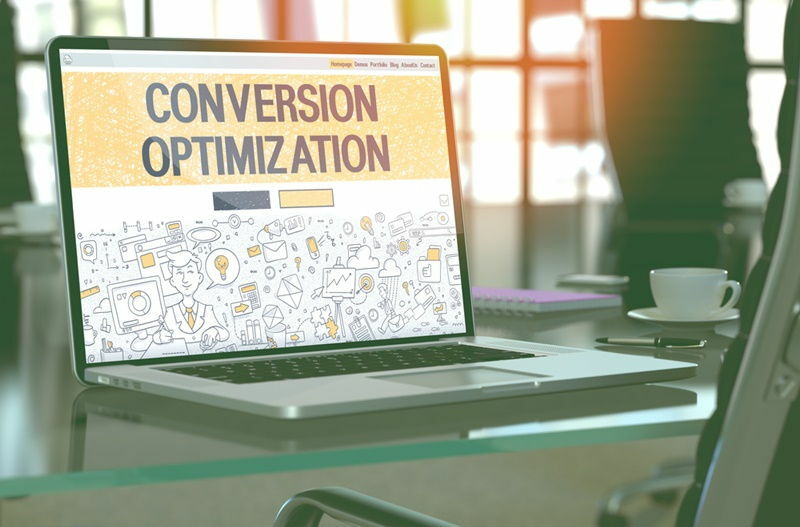 A few small optimizations here can have a significant impact on your conversion rate. Most customers look for specific products and services when they come to your website. If they’ve clicked on the ad, they’ll go directly to the landing or product page. However, this doesn’t mean that they wouldn’t look for other products. It’s a good idea to make your on-site search engine as refined and efficient as possible. In search results, you should offer filters based on category, price, colour, brand, ratings, discounts, etc. This will help customers narrow down the result and drive conversions. If the search process is too vague, they’ll look at competitors. For example, if a customer wants to purchase makeup foundation, she would choose based on brand, skin type, formulation, and price. If she has to manually sort through dozens of brands and hundreds of foundations, she’ll abandon her search and look elsewhere. Customers are more likely to purchase your products if they know your brand is trusted by others. You can place a trust badge from companies like Norton, McAfee, TRUSTe, etc. 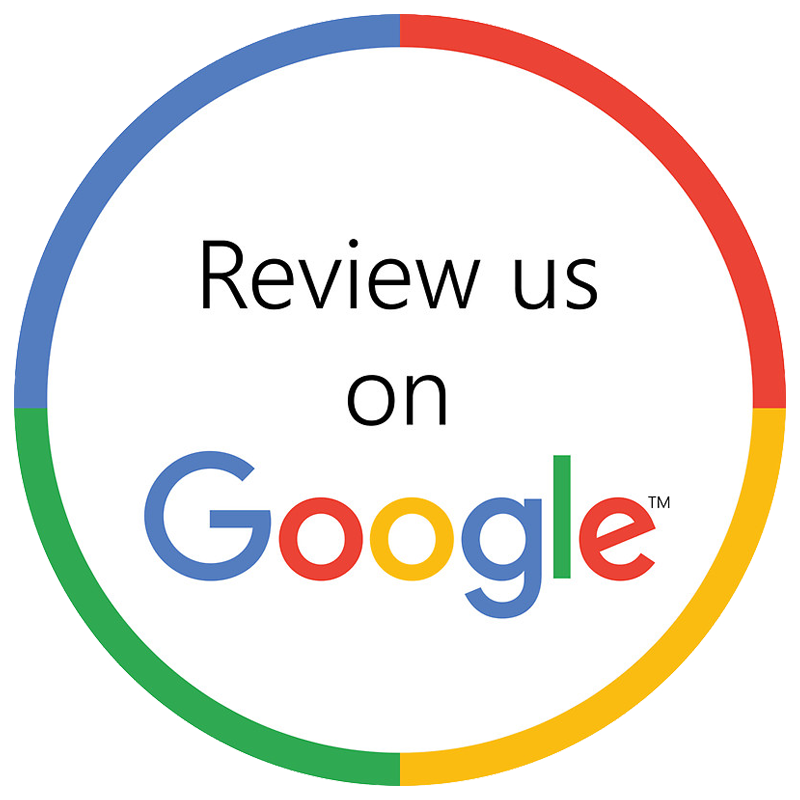 You can also add customer review options on your website like Amazon does. This would help customers make the purchase decision because they won’t have to do their own research on the product. The reviews will tell them all they need to know. These optimizations and tips will help improve conversion rates and increase revenue. If you have any questions on conversation rate optimization or related marketing services, don’t hesitate to get in touch with us at Digital Canteen. You can call us on 02 9699 1500 or email us at info@digitalcanteen.com.au. You can also fill in this contact us form and we’ll reply as soon as we can.